Many of these measures were designed to address what was then considered the key challenges of previous centuries, such as high maternal and child mortality rates and infectious diseases that claimed the health and lives of thousands. The report captures the findings of wide-ranging conversations among hundreds of stakeholders from every level of the country’s healthcare system. 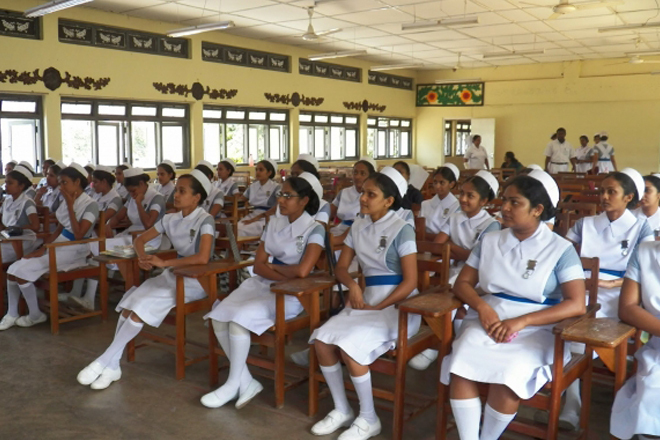 Facilitated by the Ministry of Health, Nutrition, and Indigenous Medicine, and supported by the World Bank, the report makes a case for why, and how, Sri Lanka must re-imagine its primary healthcare systems in order to attain the goals of universal healthcare.